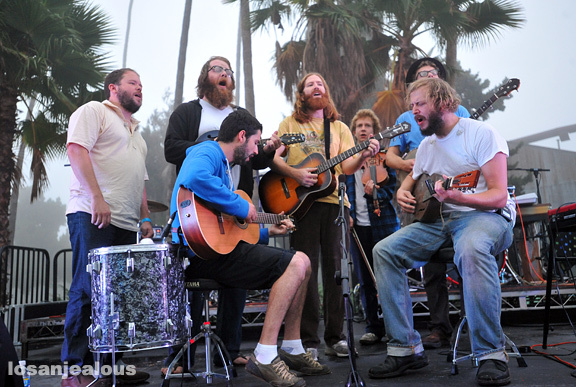 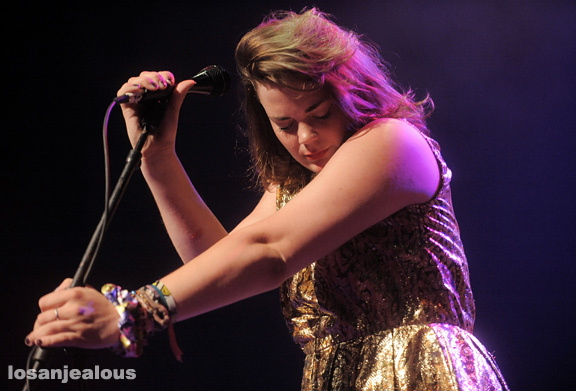 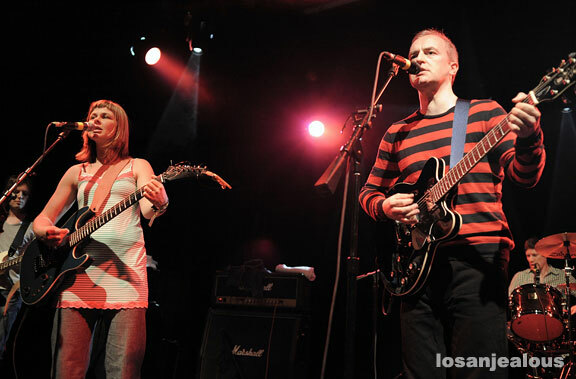 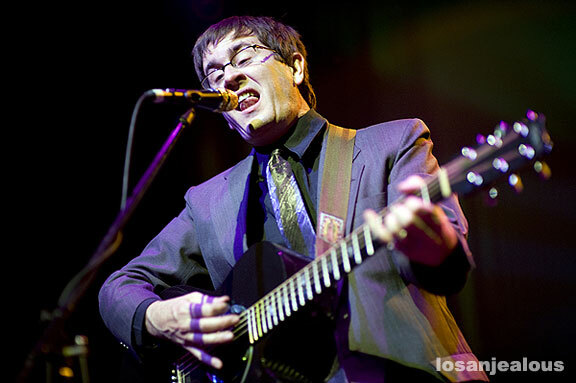 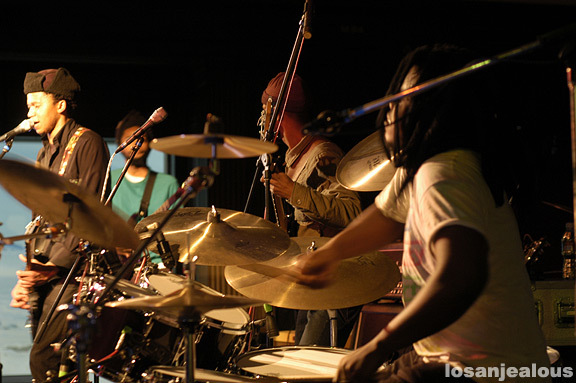 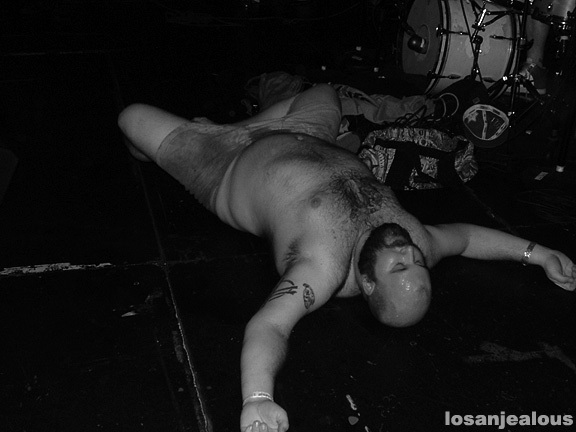 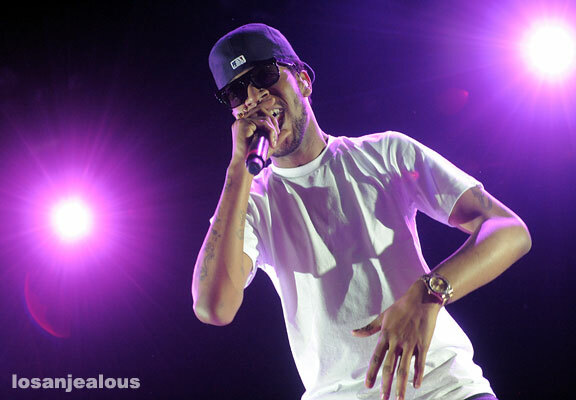 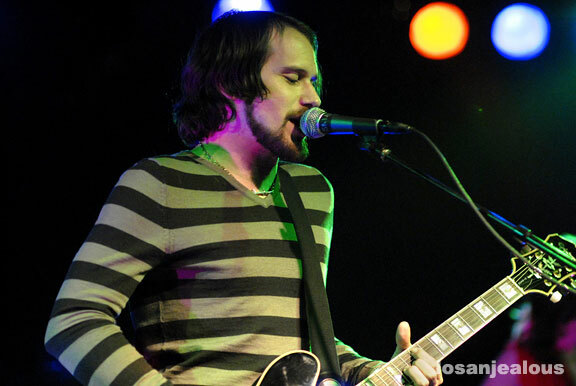 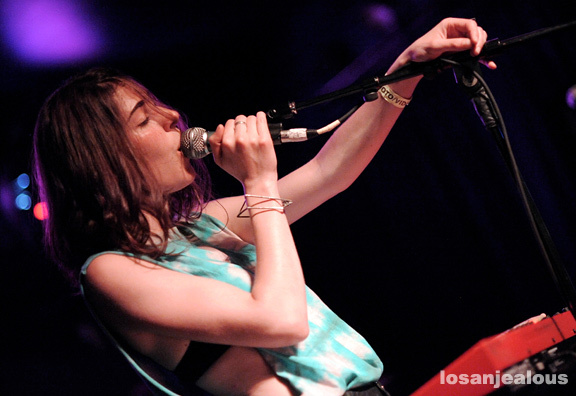 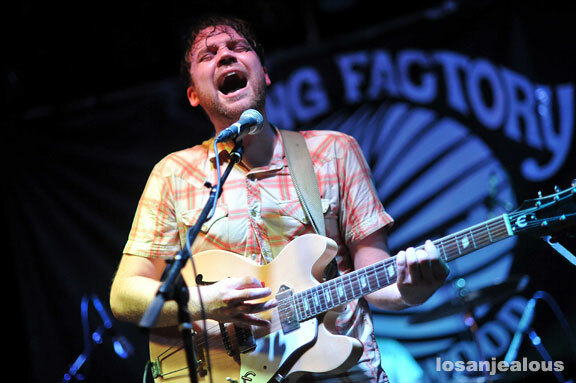 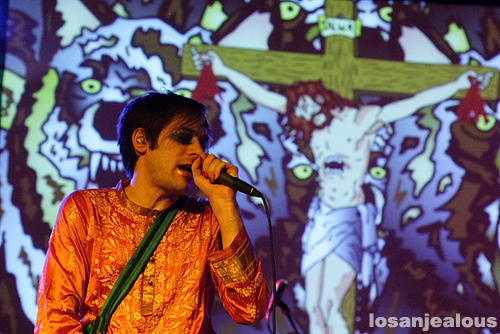 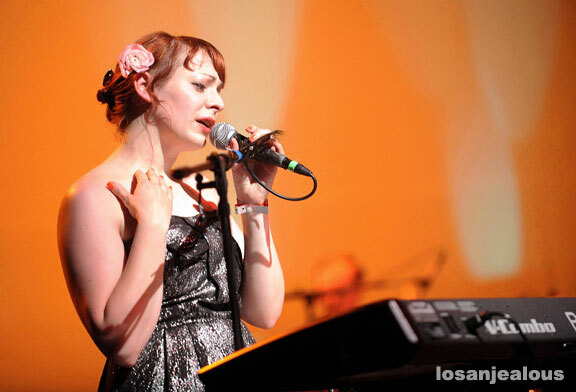 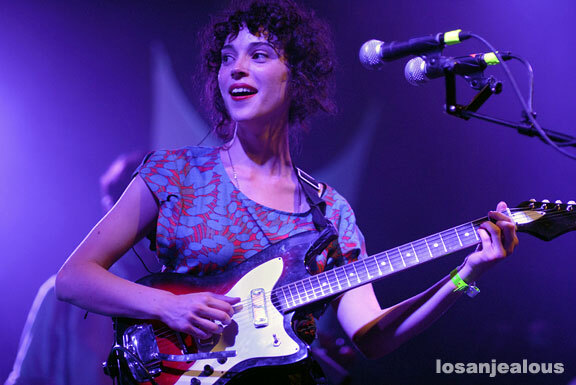 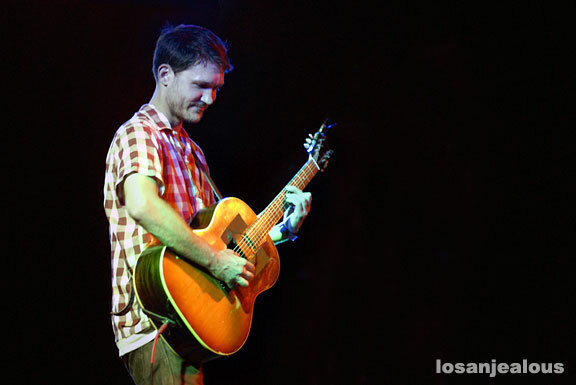 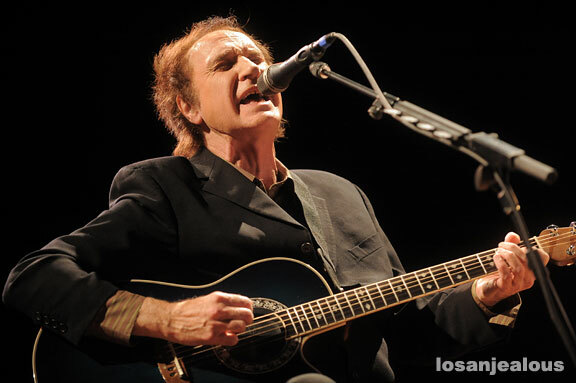 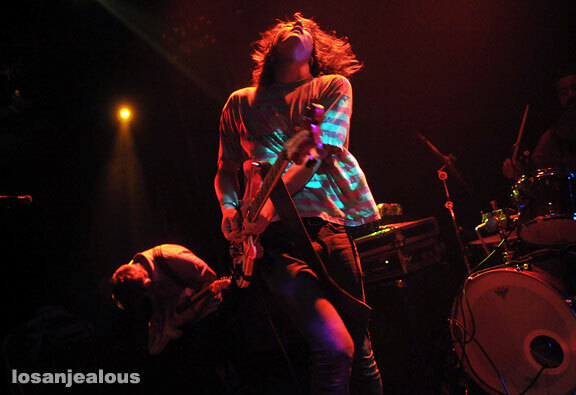 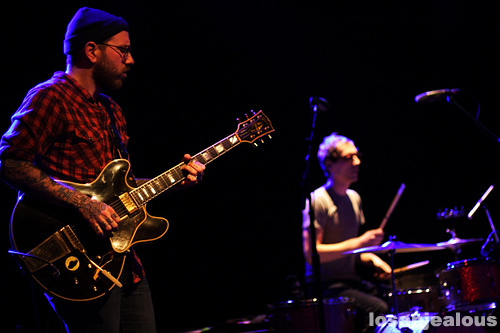 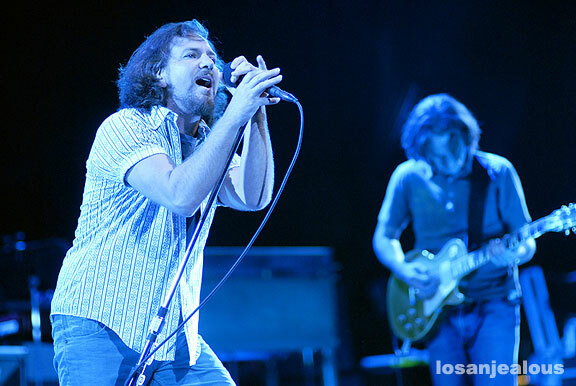 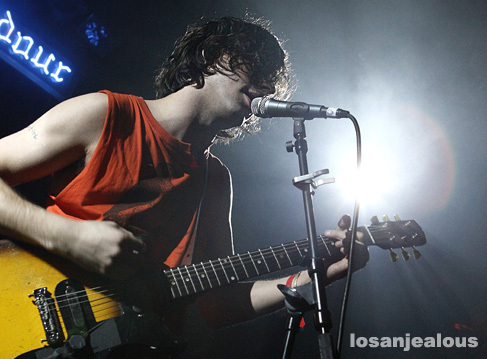 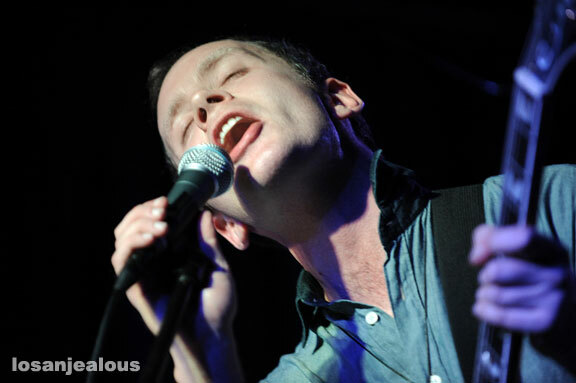 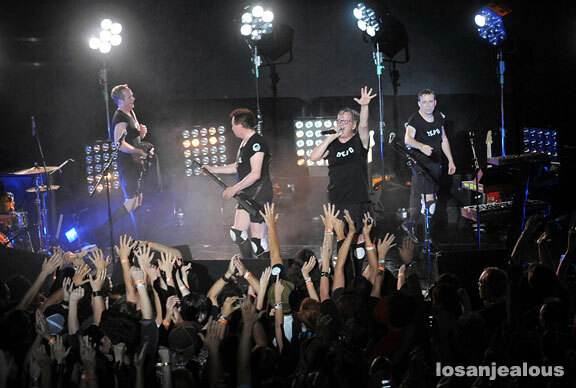 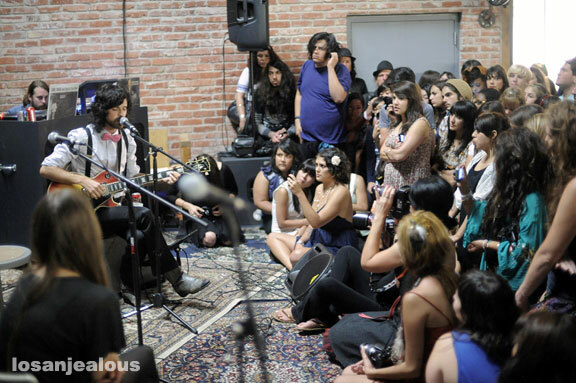 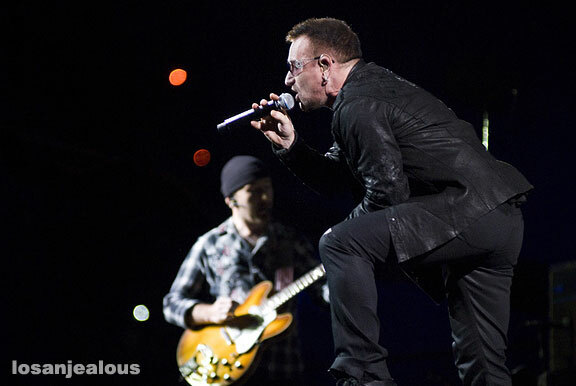 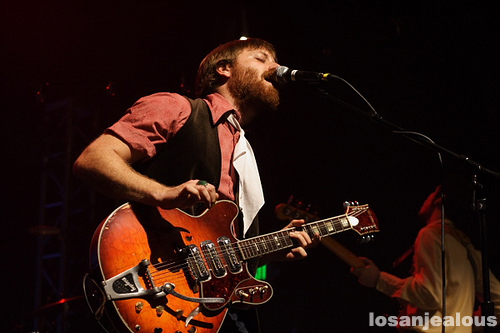 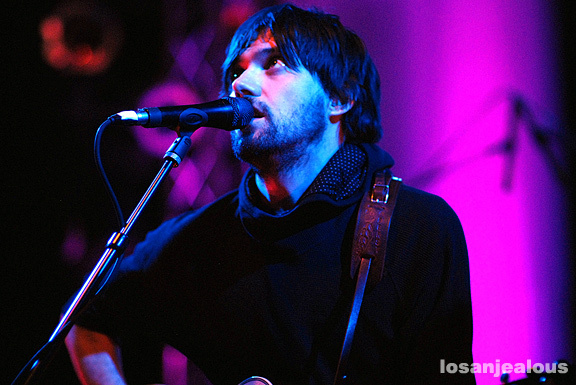 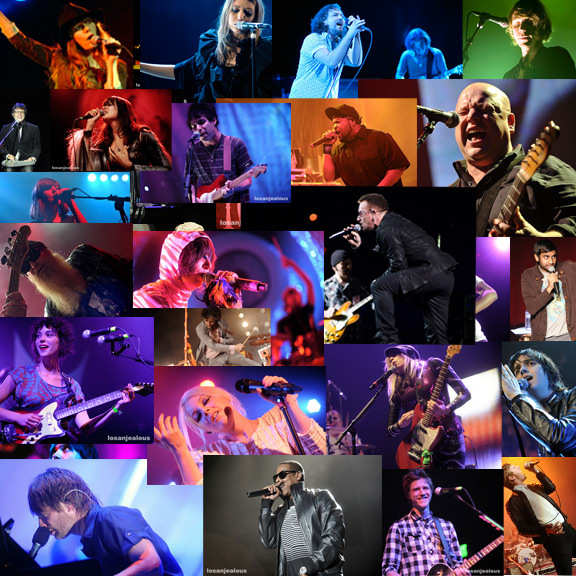 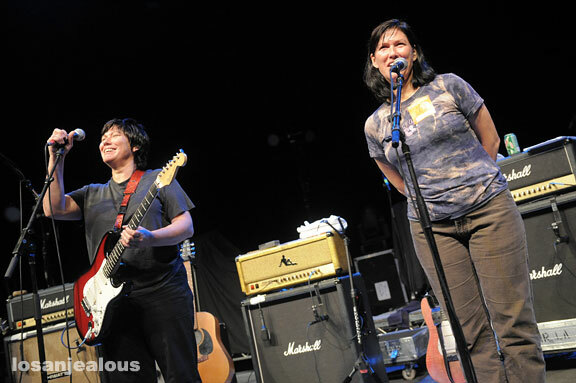 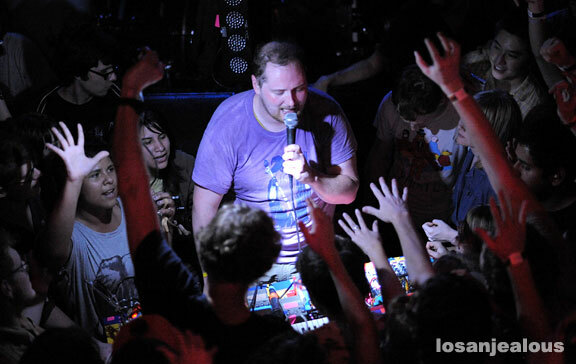 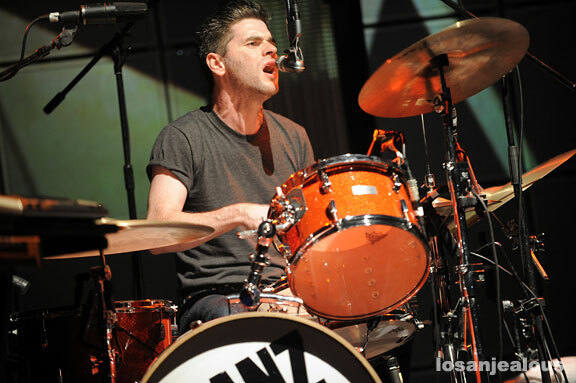 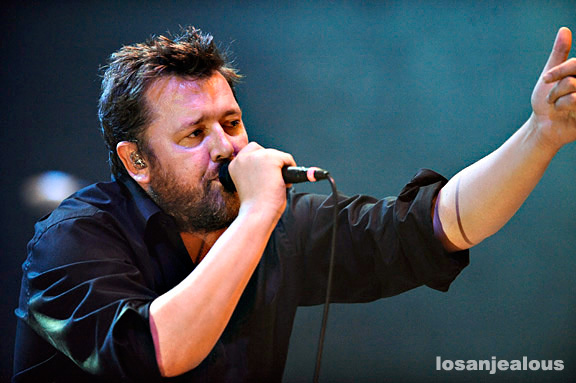 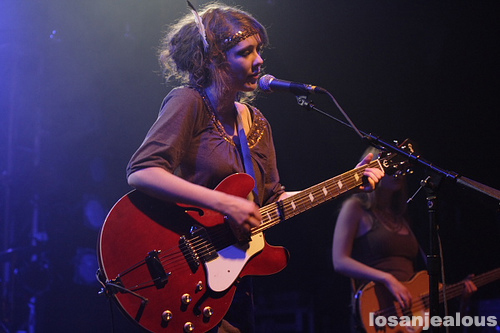 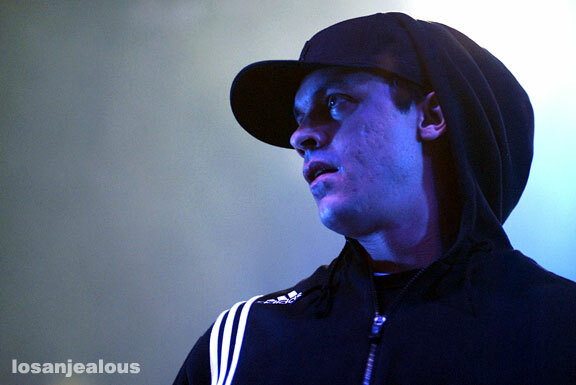 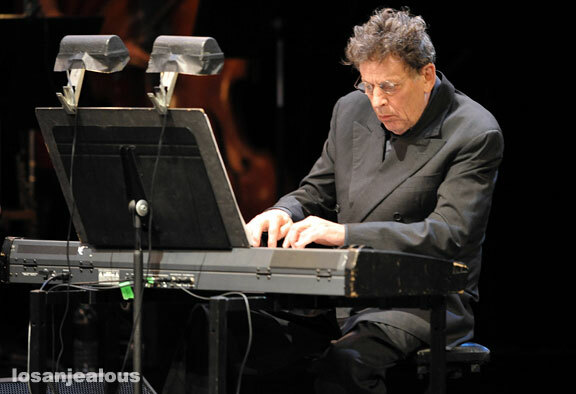 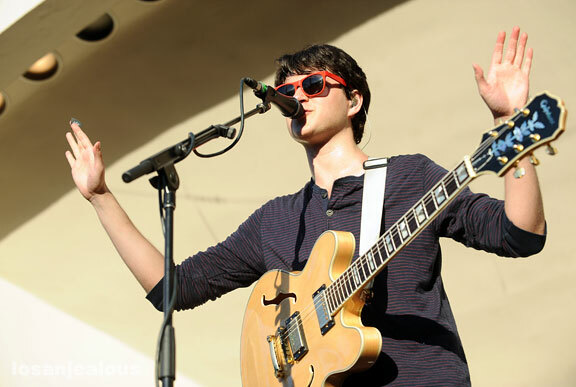 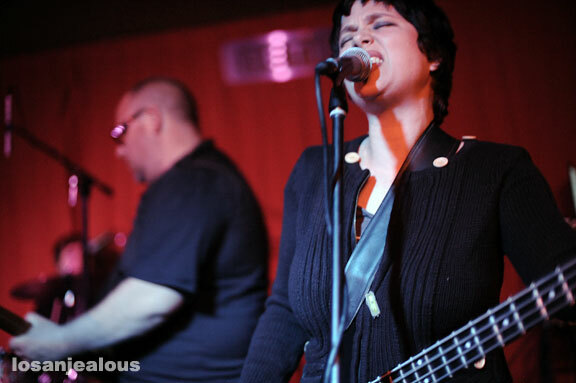 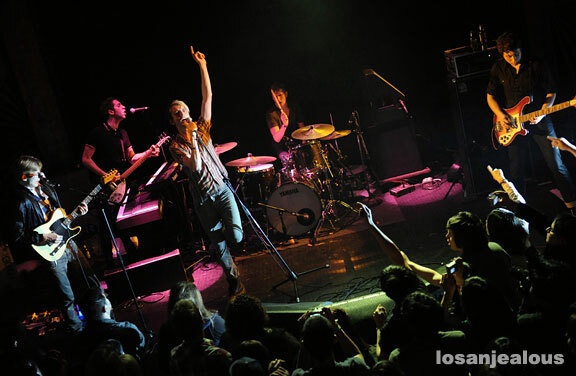 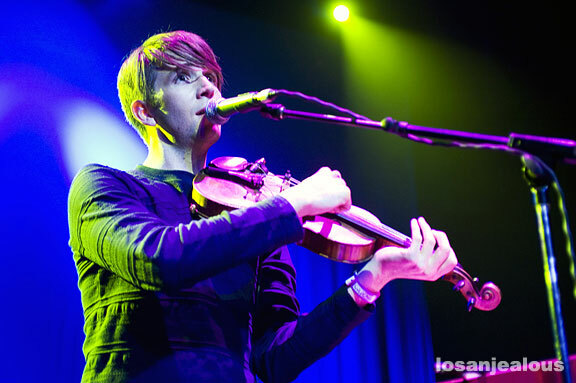 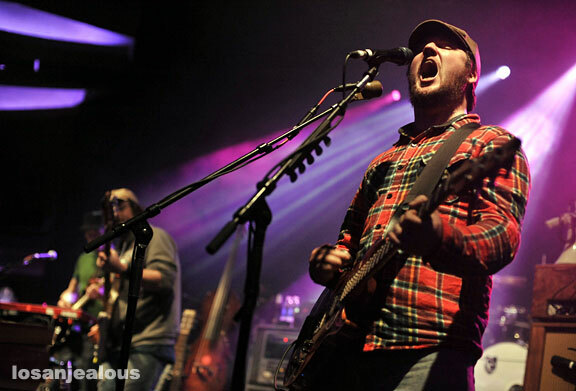 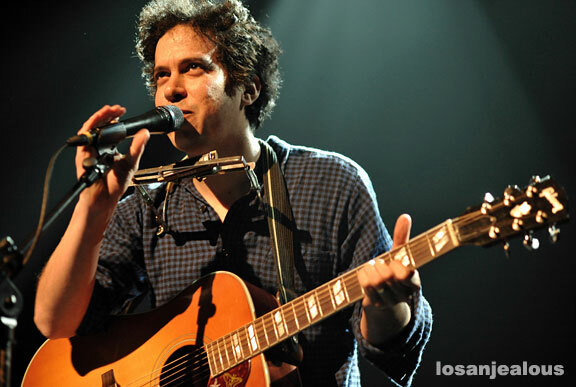 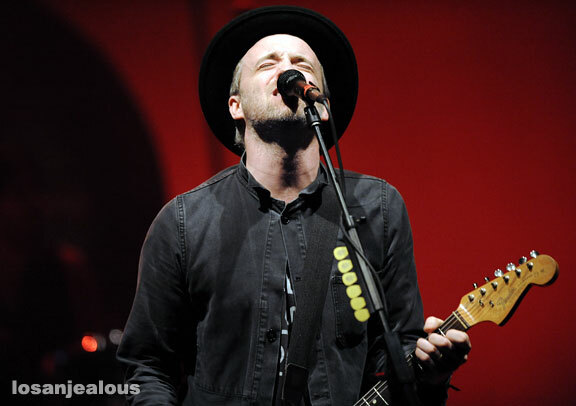 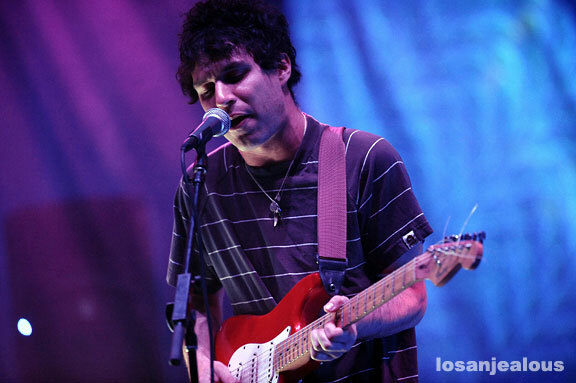 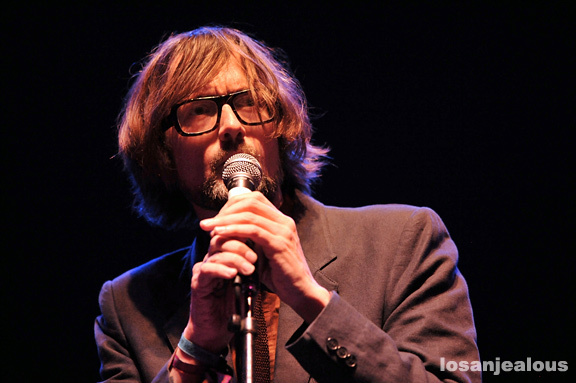 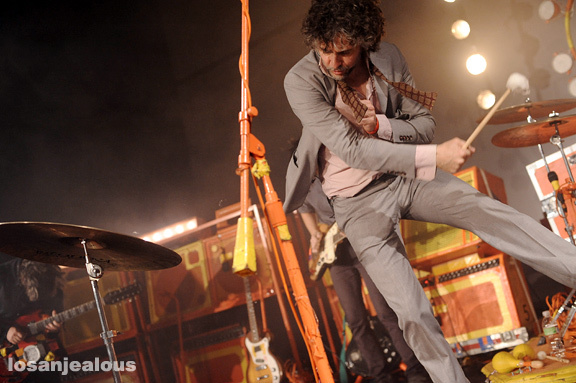 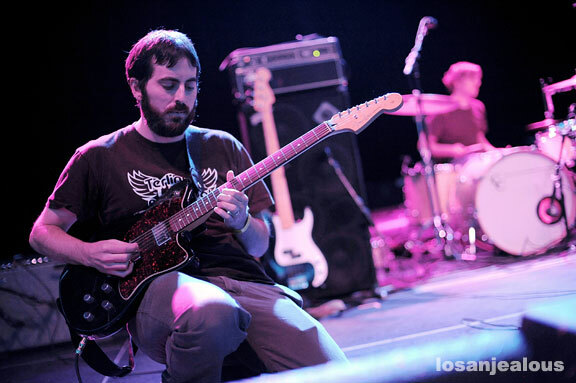 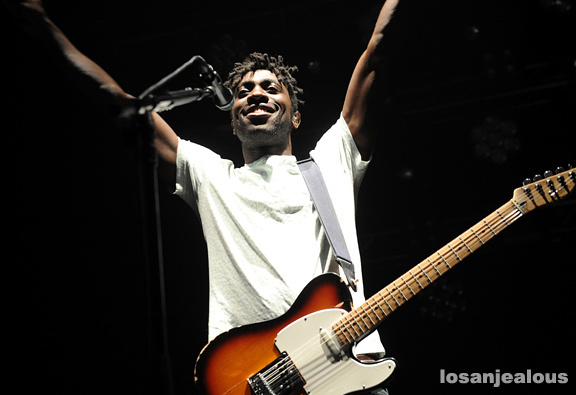 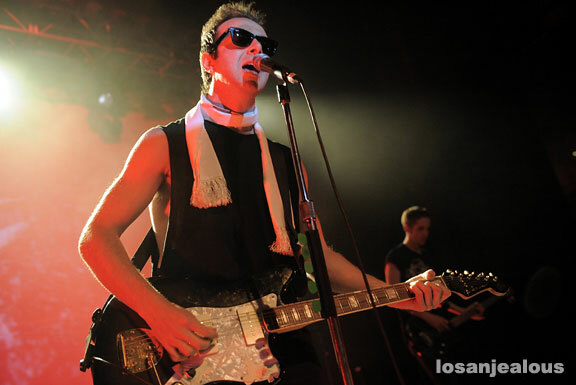 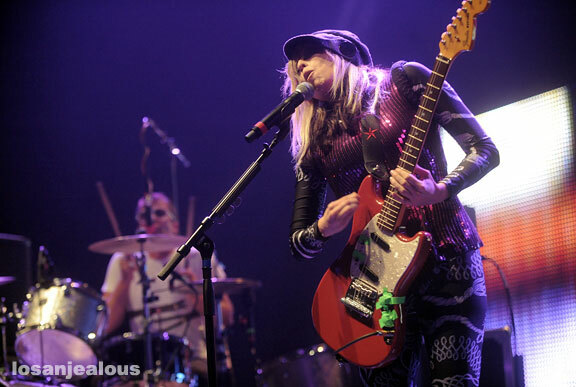 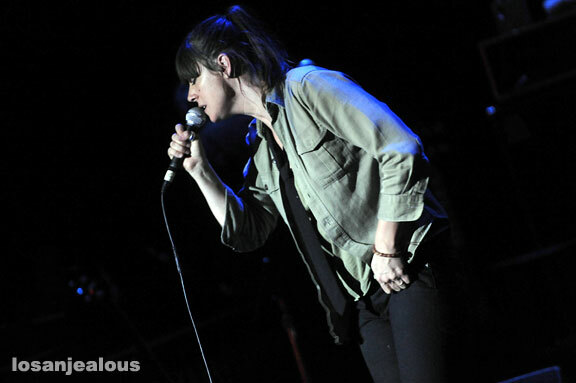 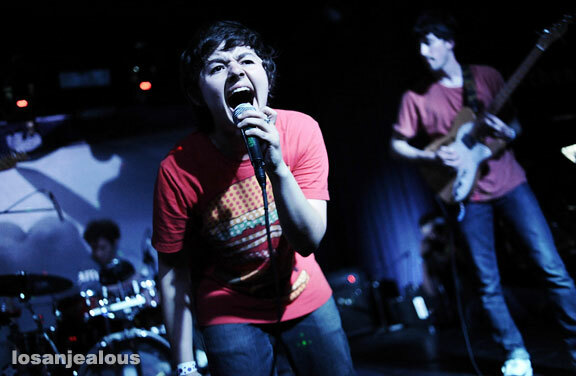 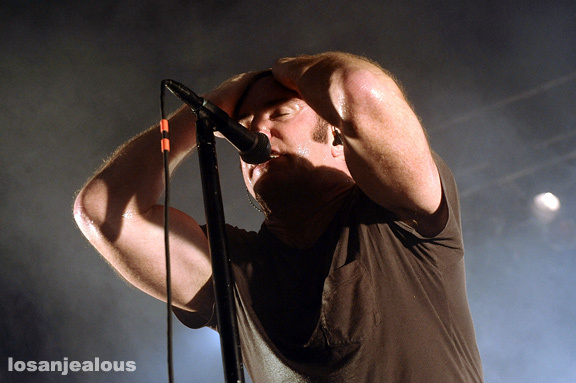 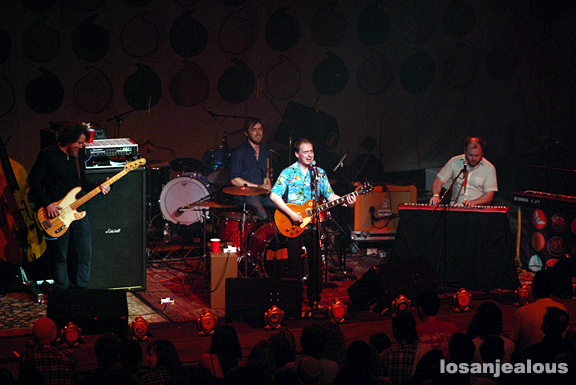 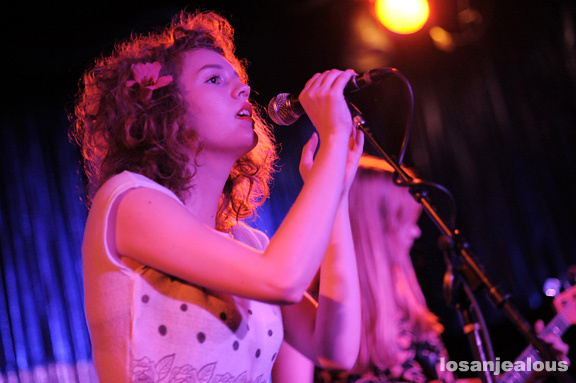 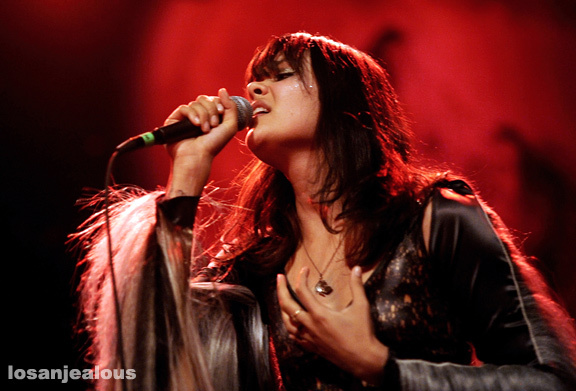 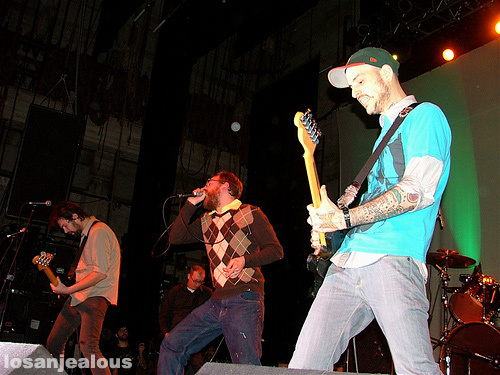 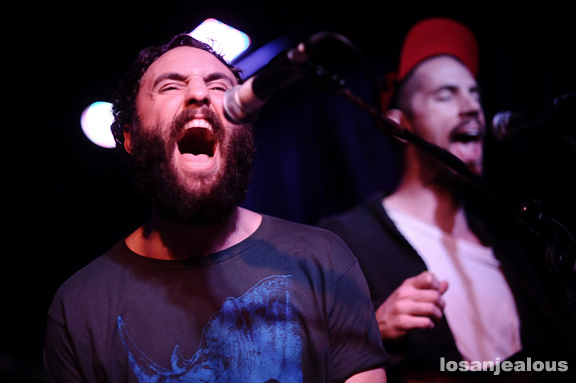 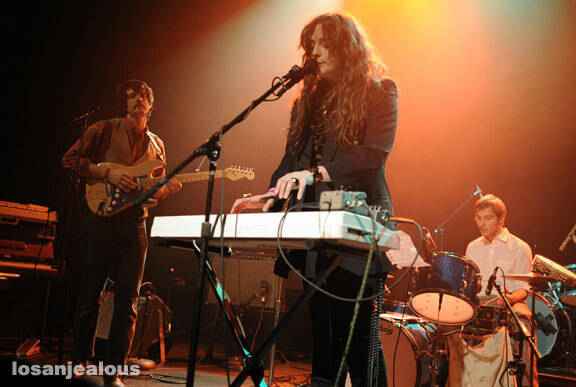 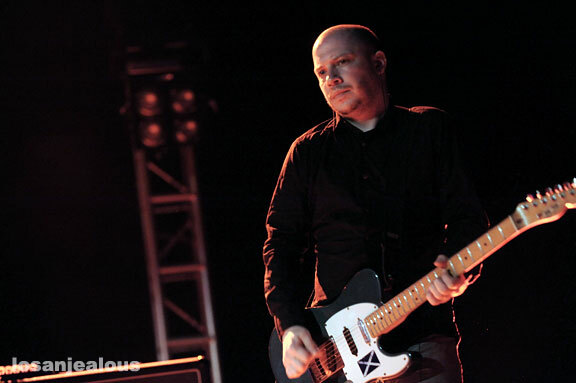 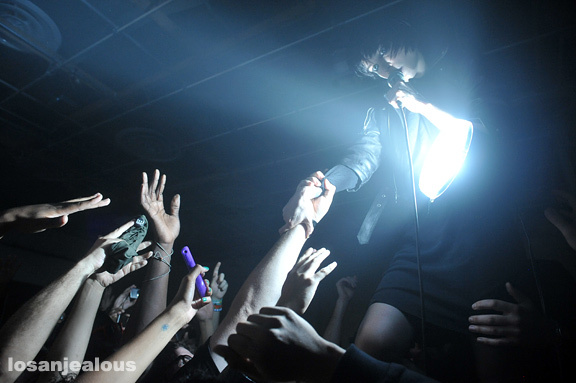 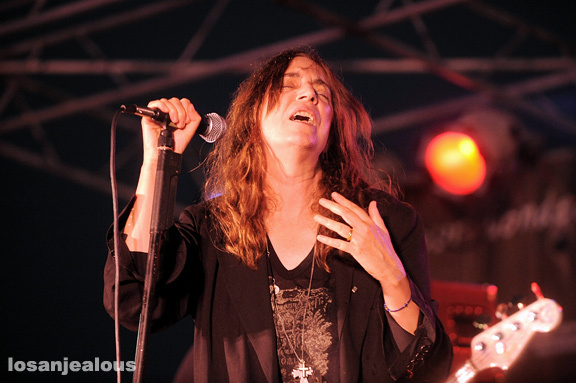 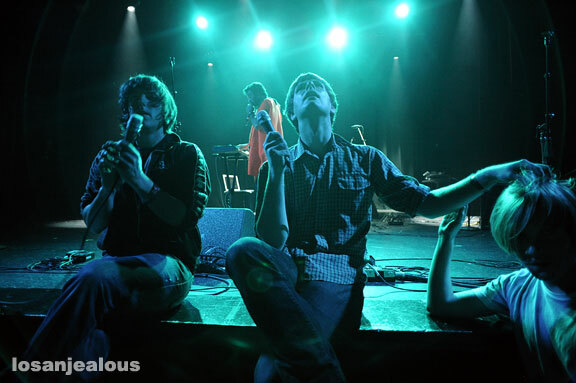 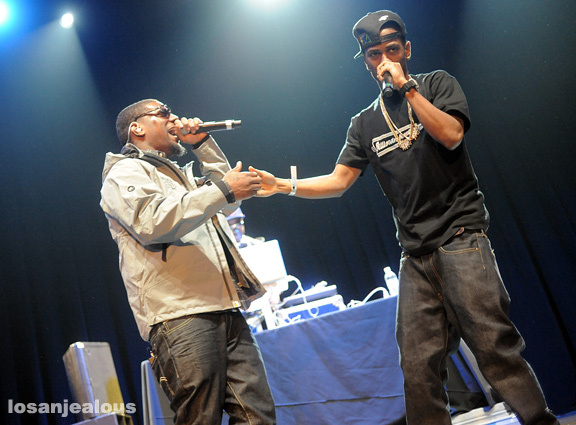 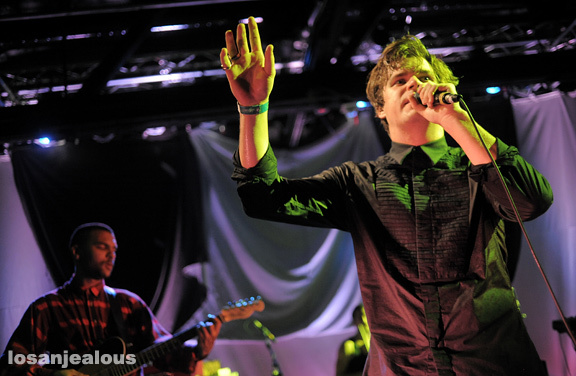 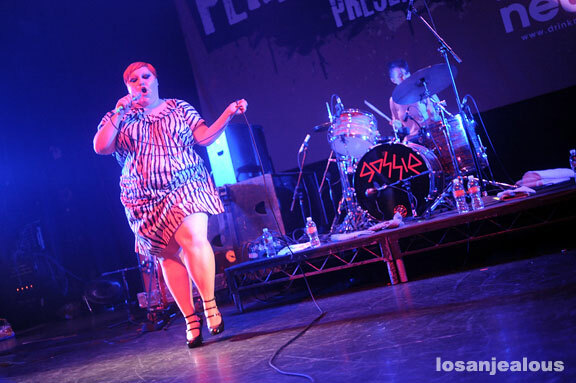 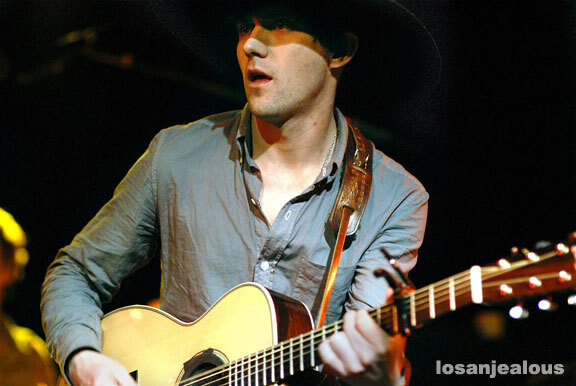 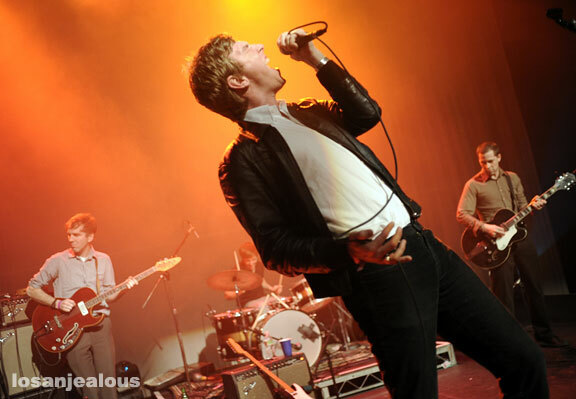 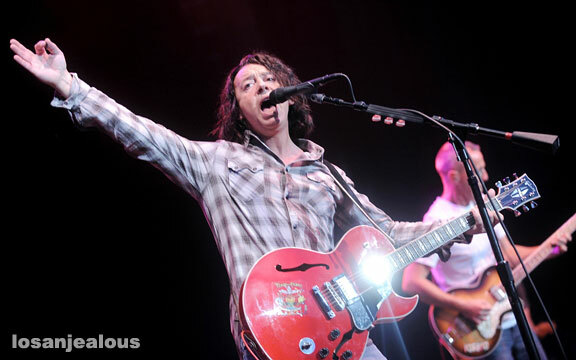 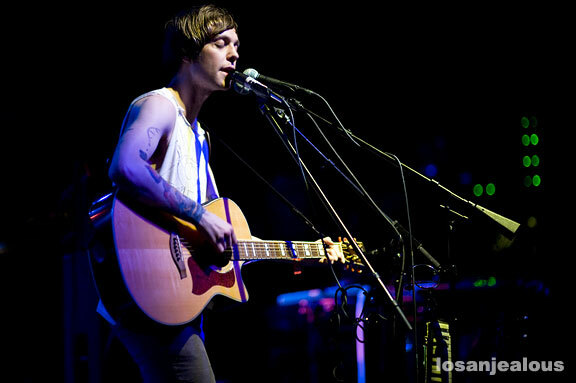 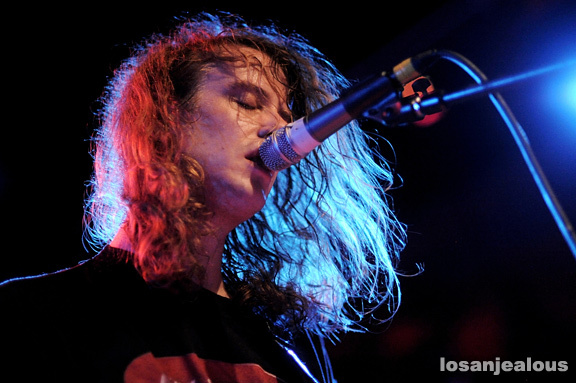 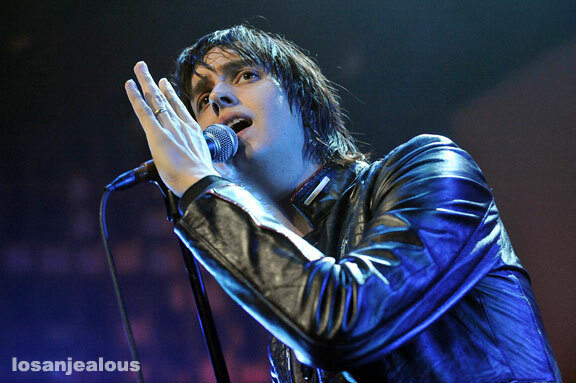 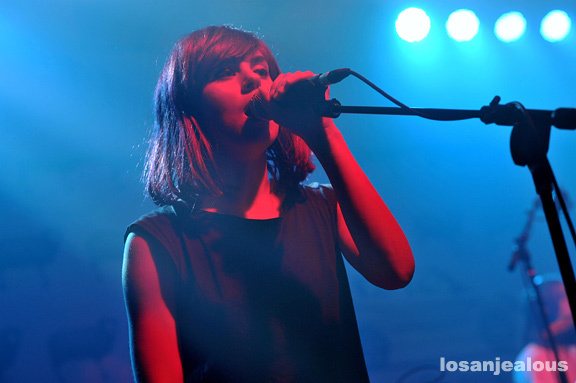 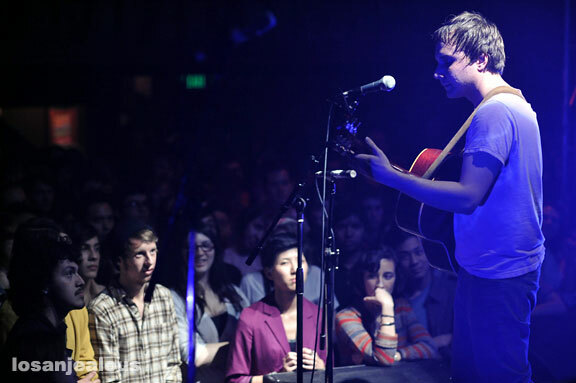 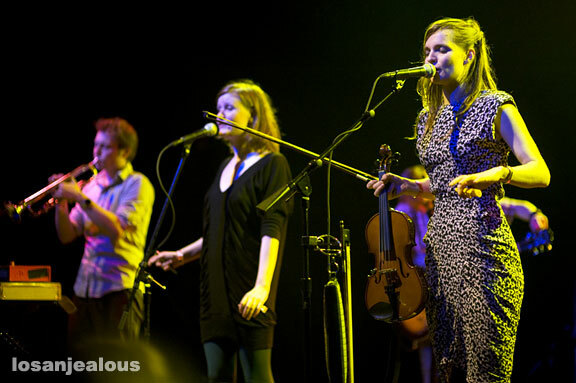 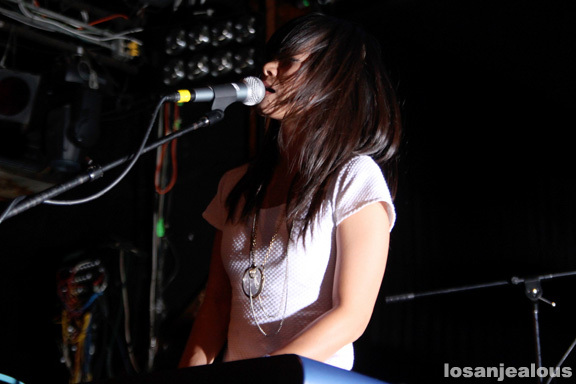 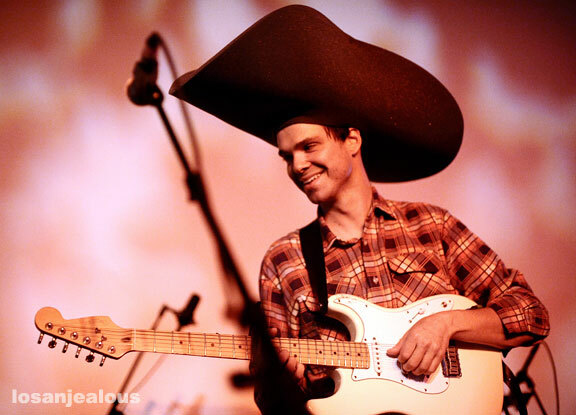 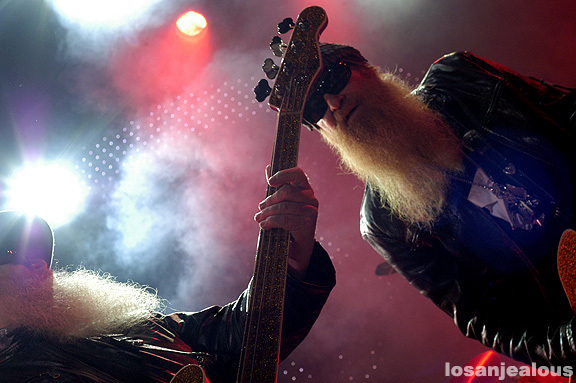 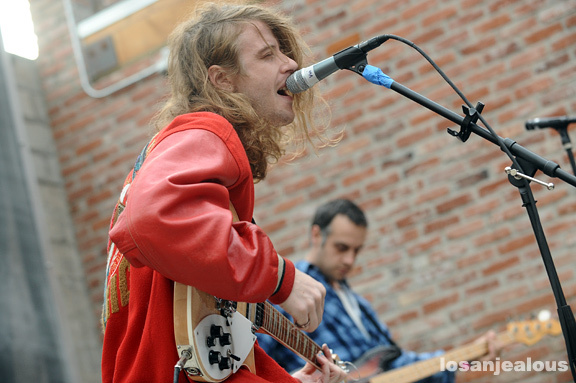 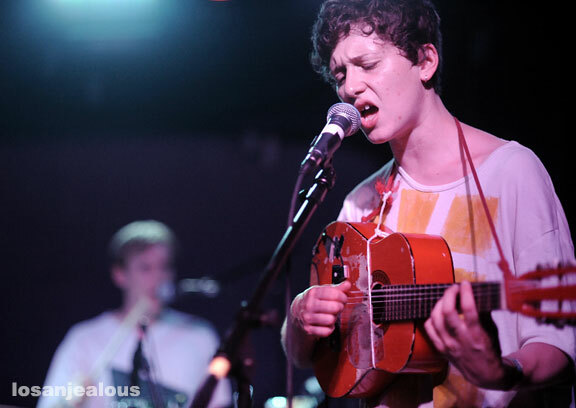 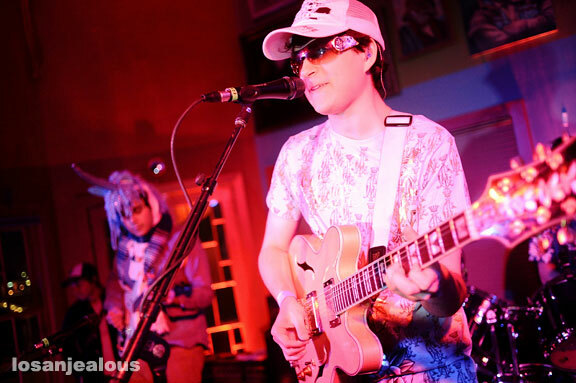 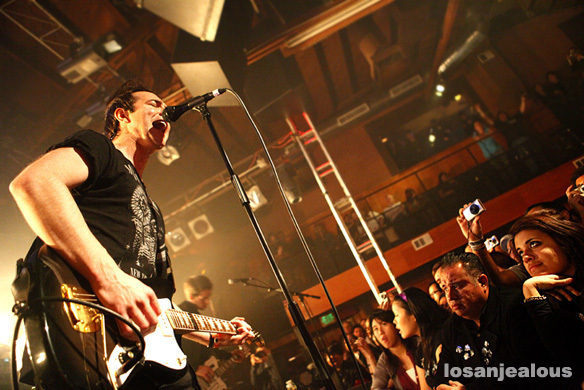 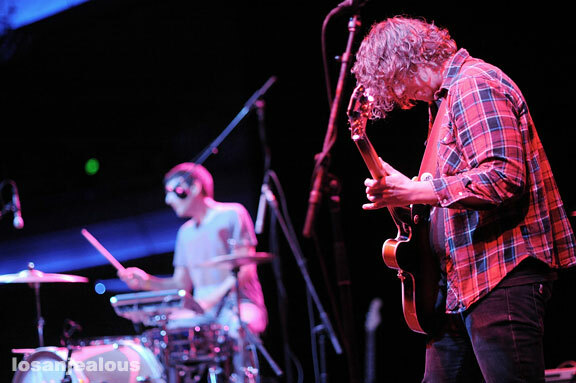 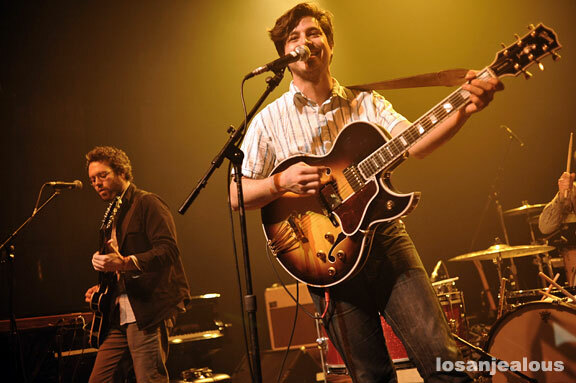 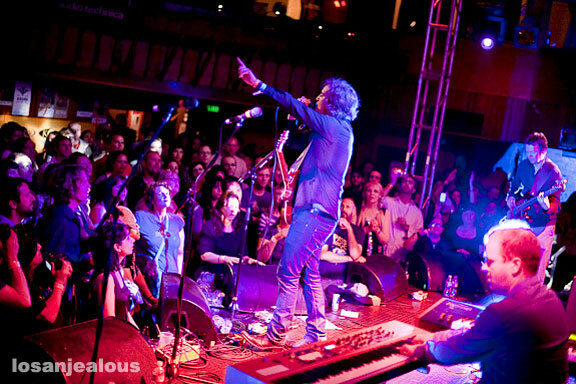 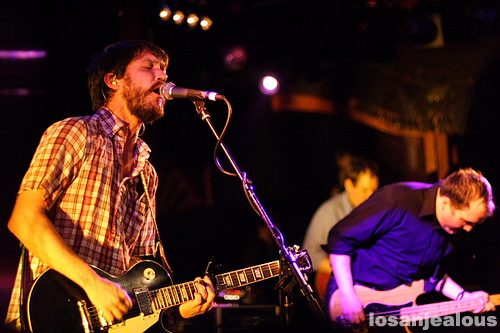 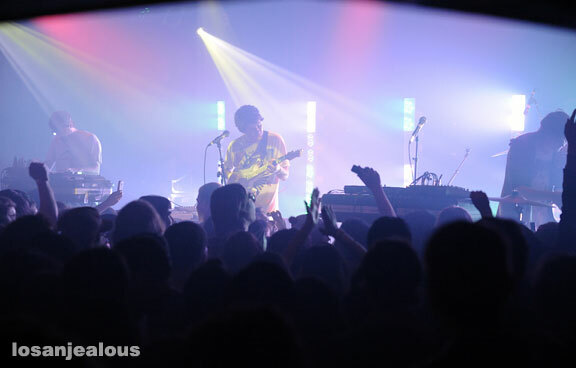 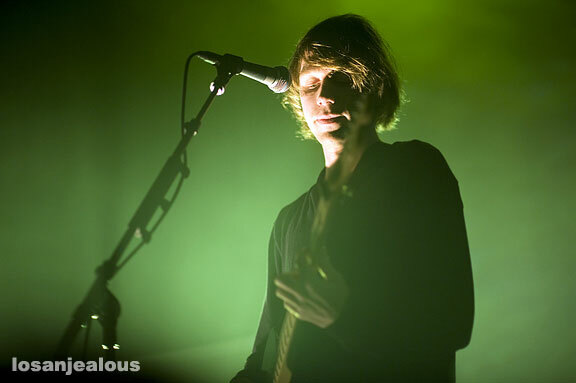 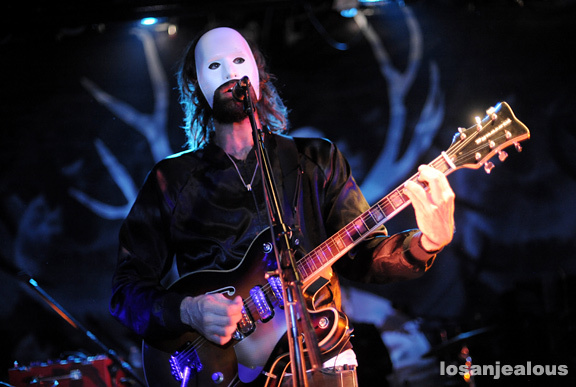 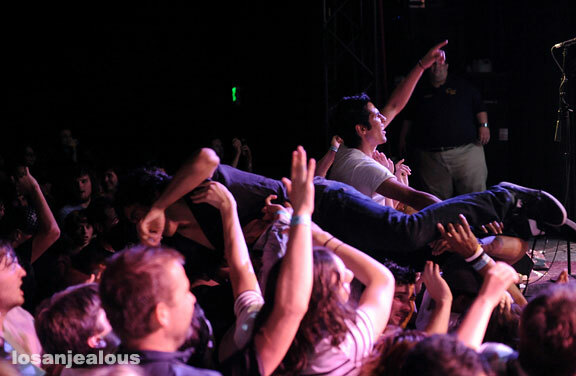 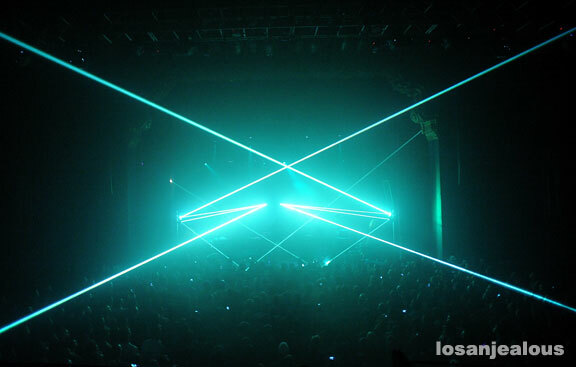 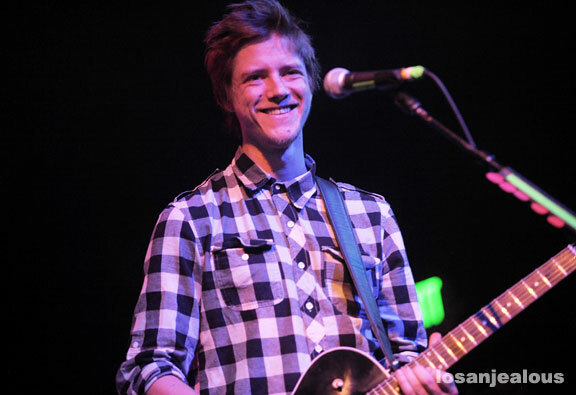 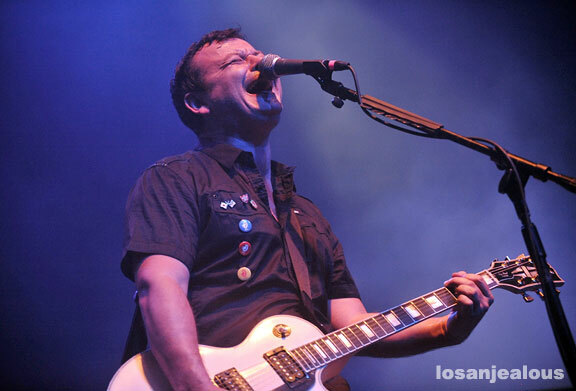 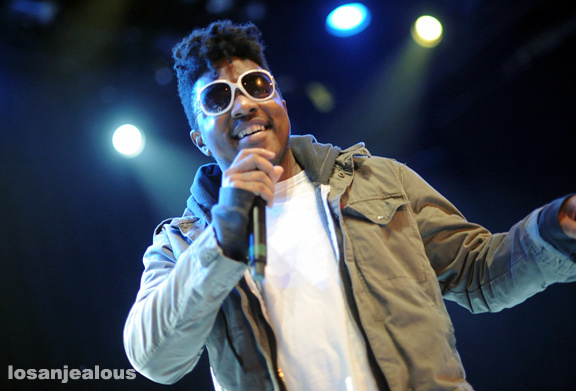 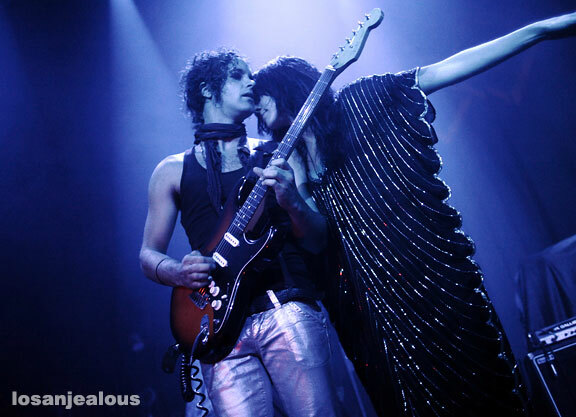 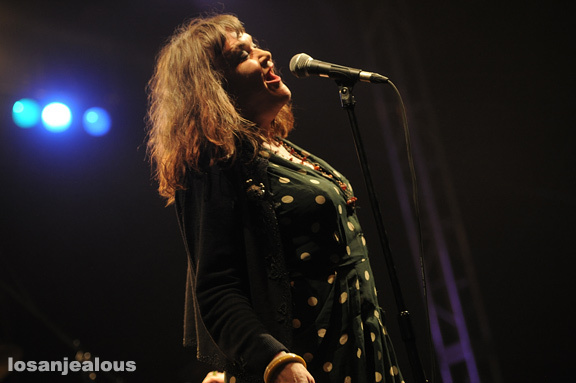 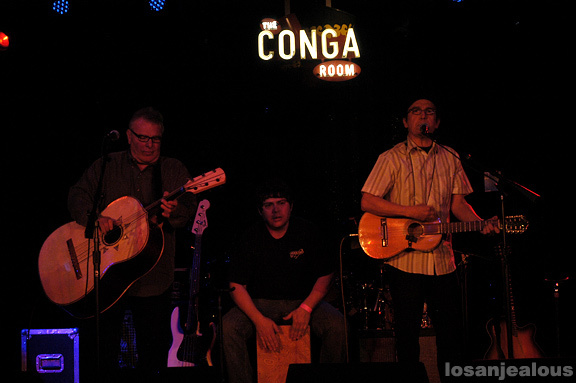 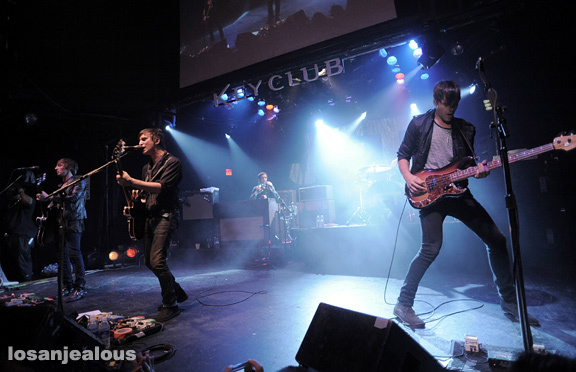 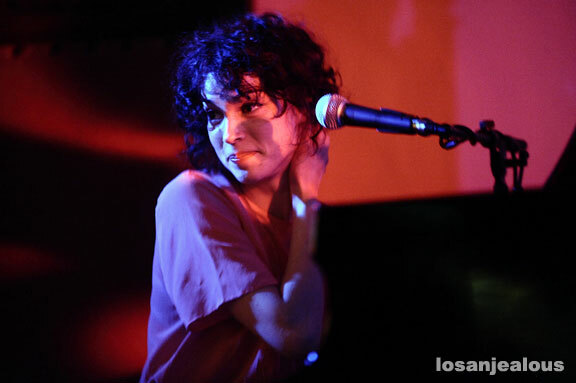 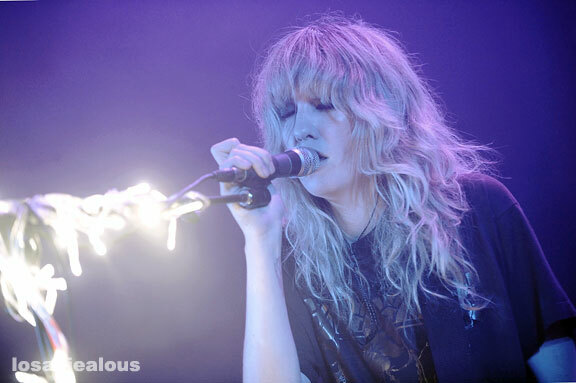 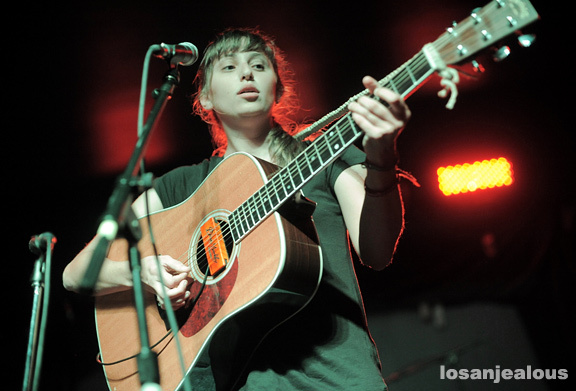 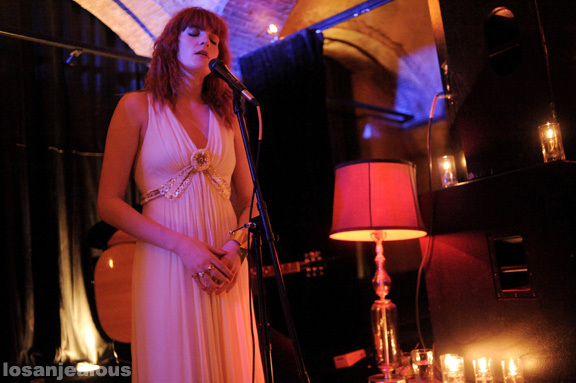 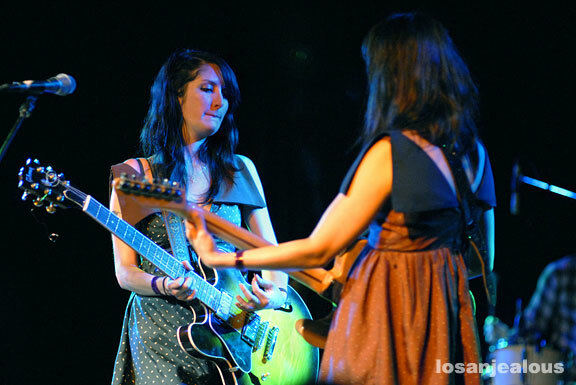 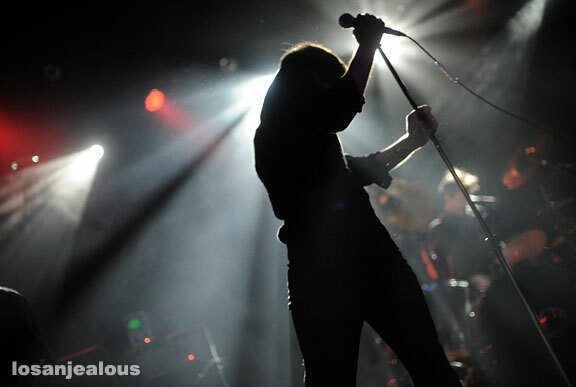 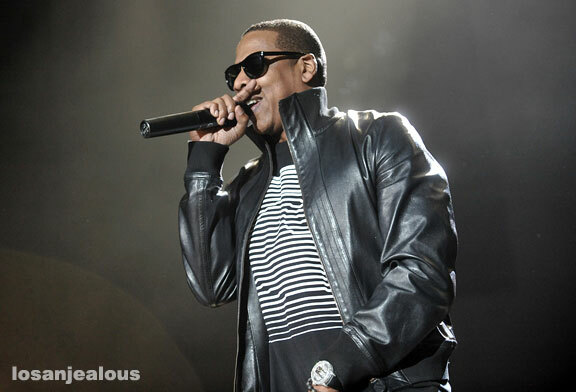 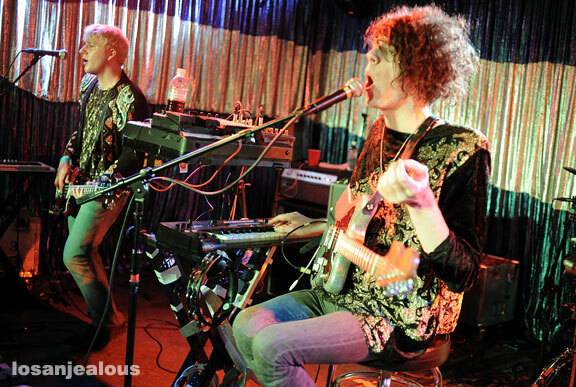 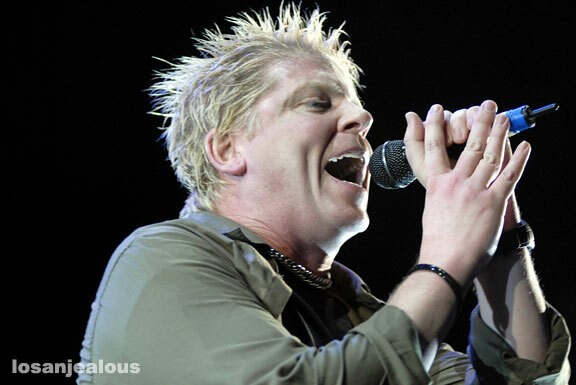 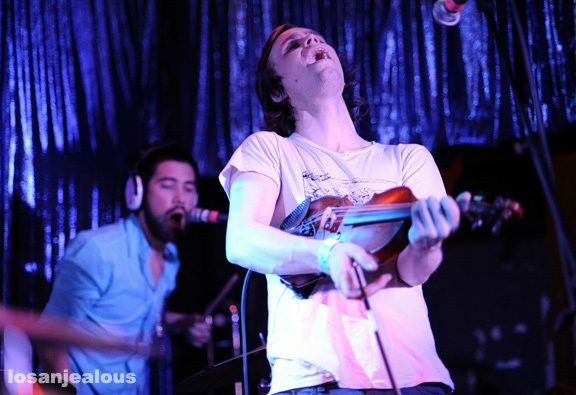 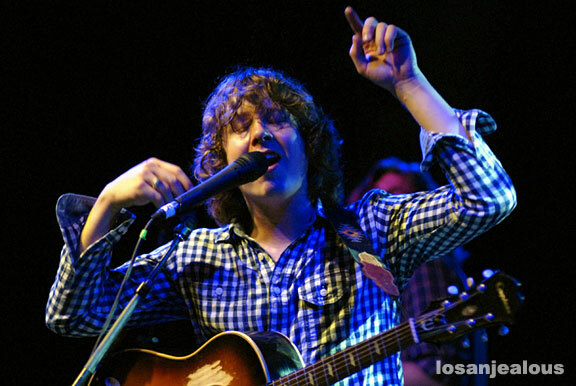 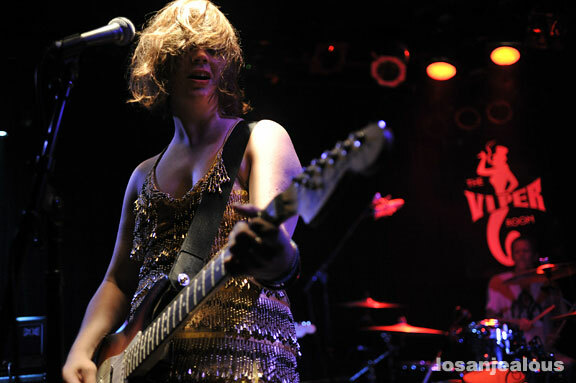 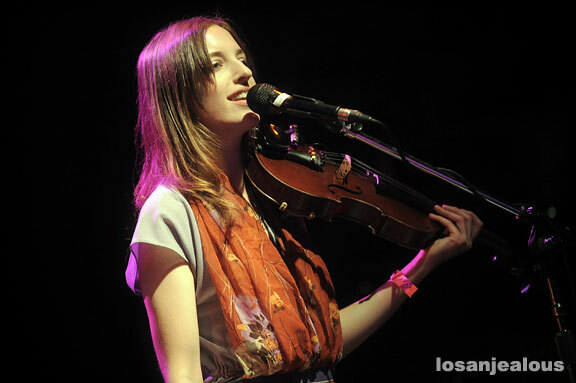 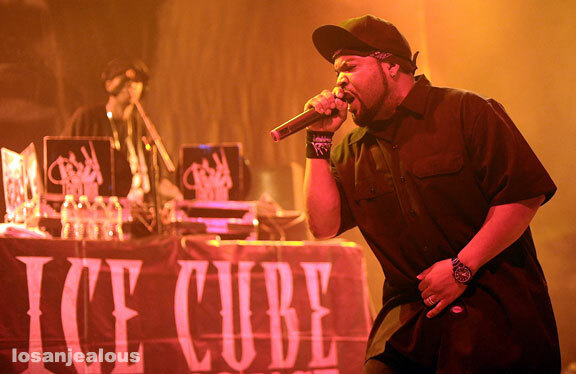 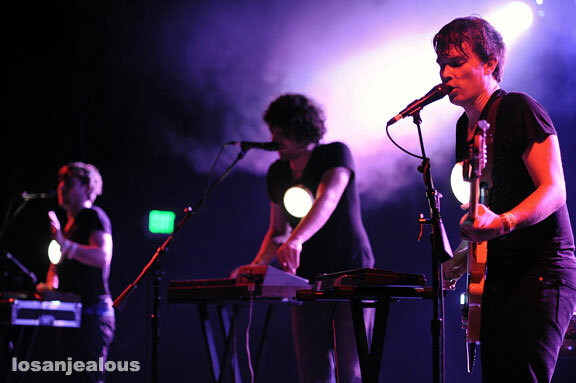 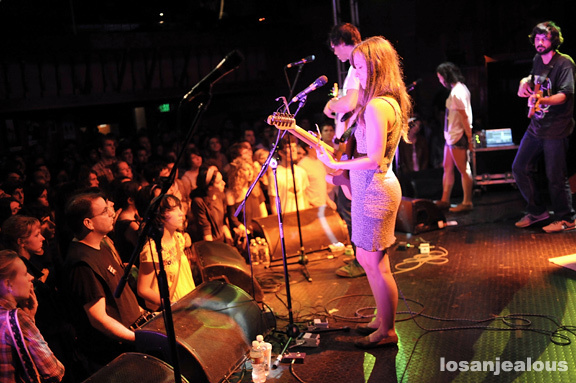 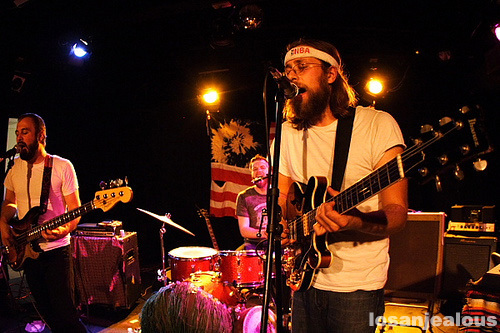 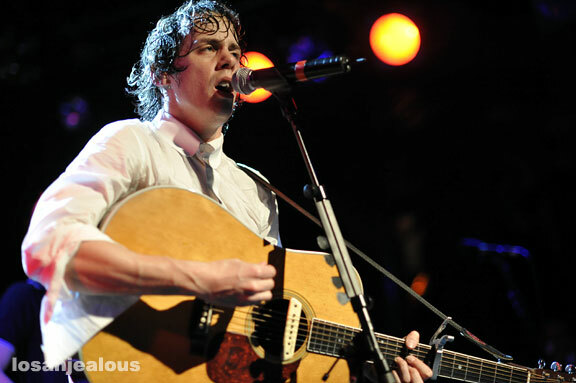 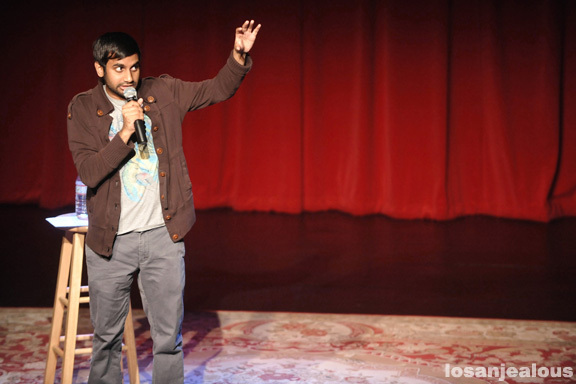 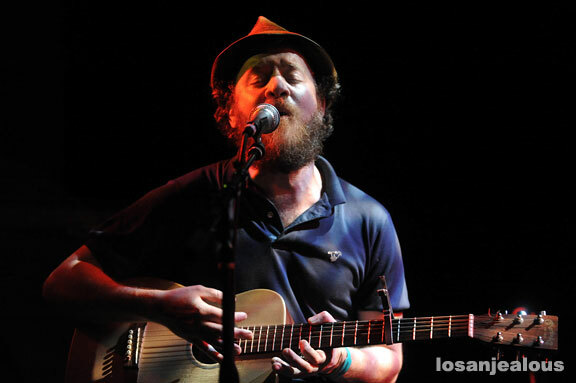 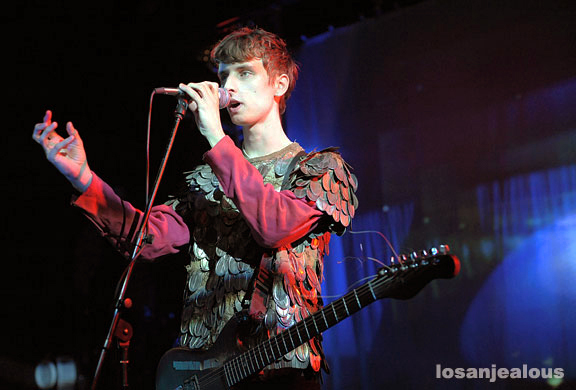 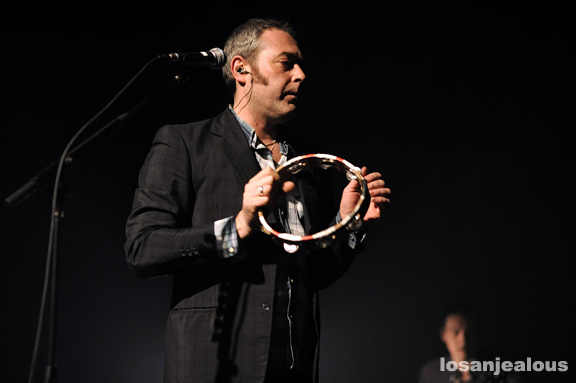 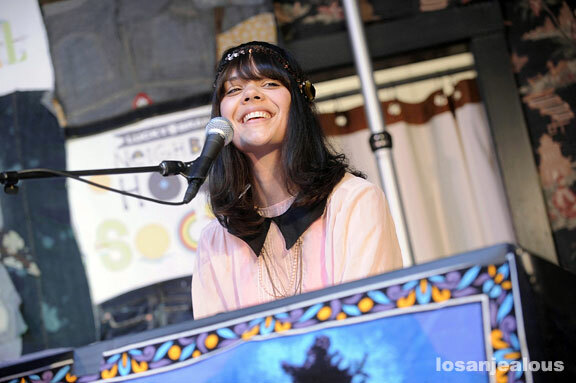 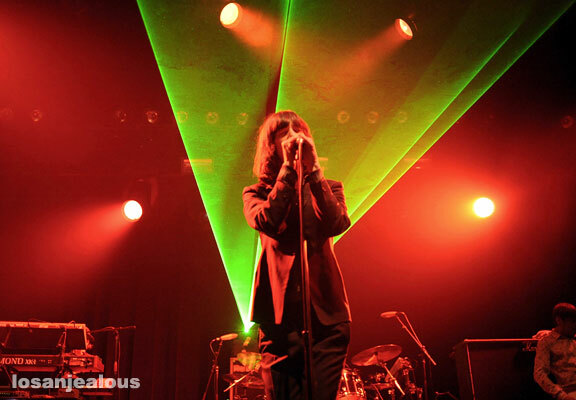 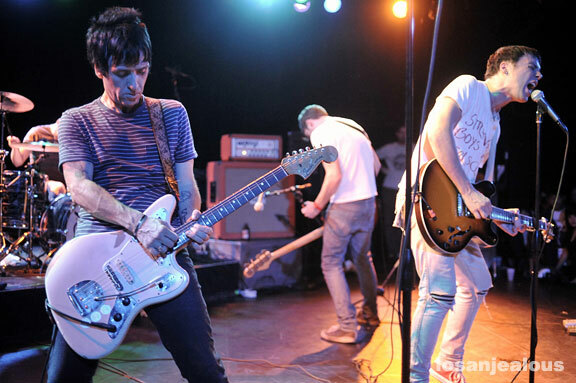 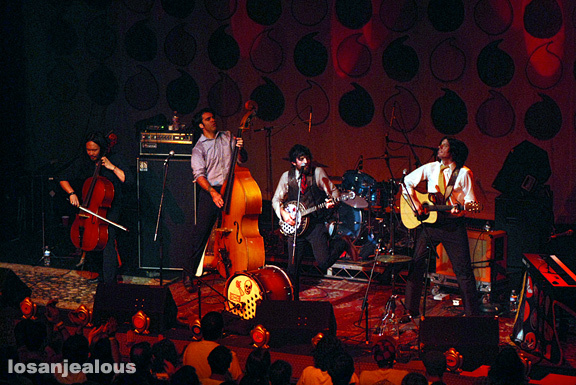 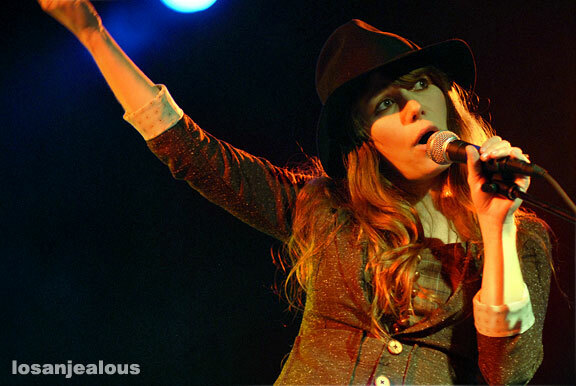 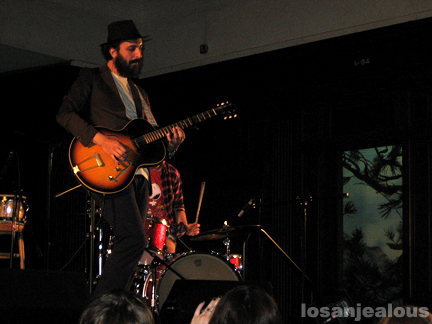 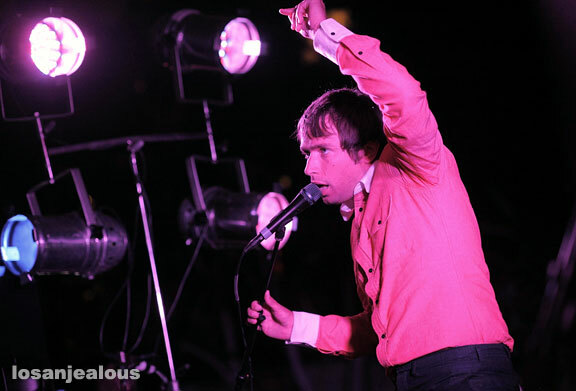 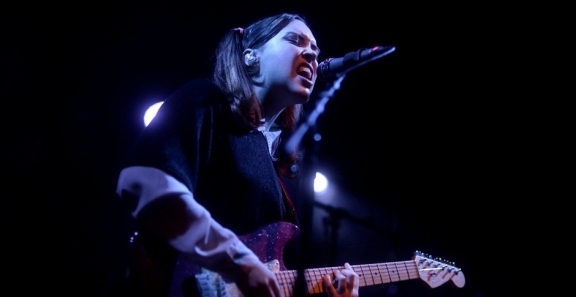 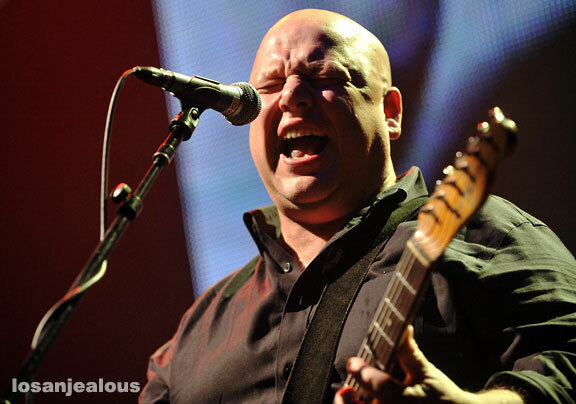 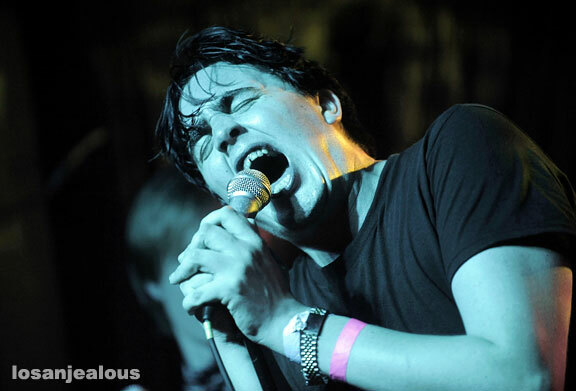 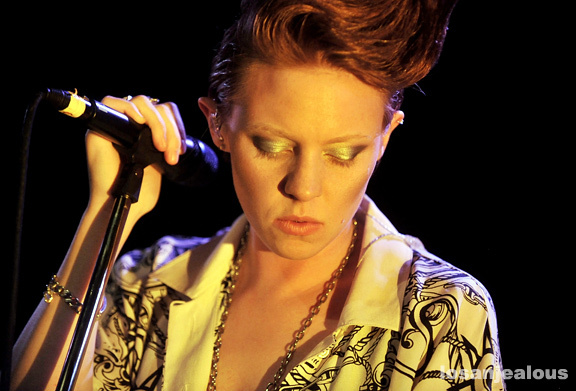 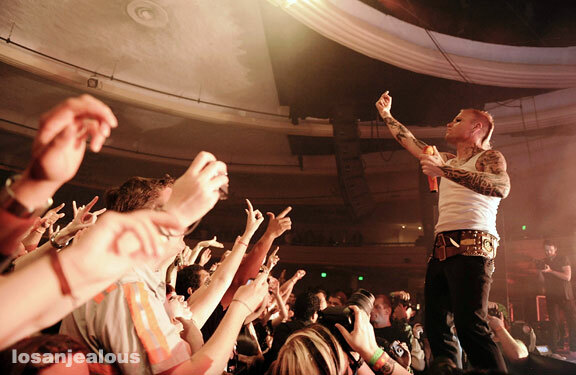 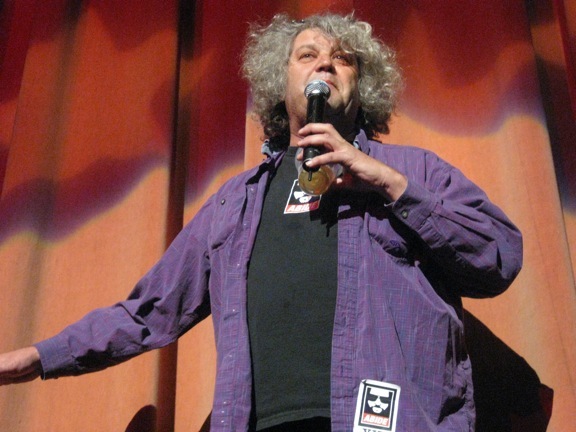 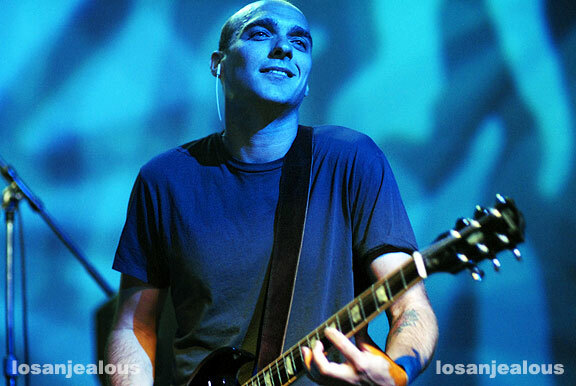 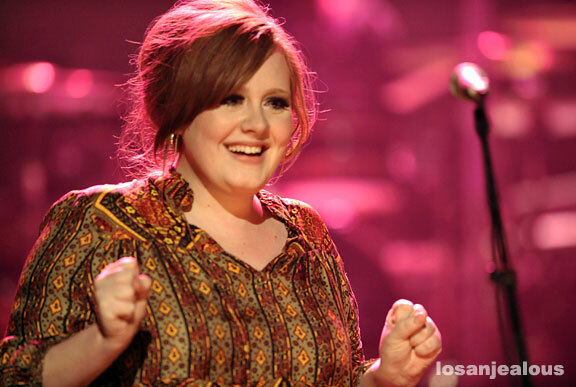 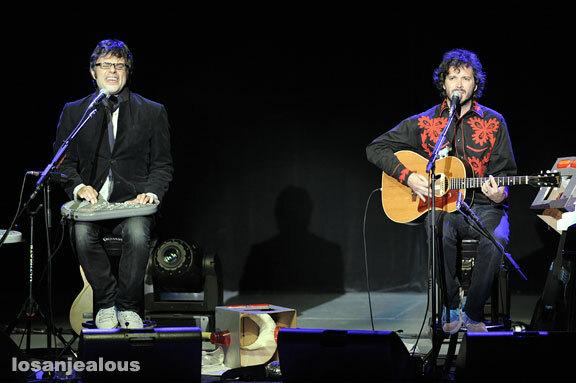 We rounded up all 146 live Los Angeles shows covered on Losanjealous in 2009. 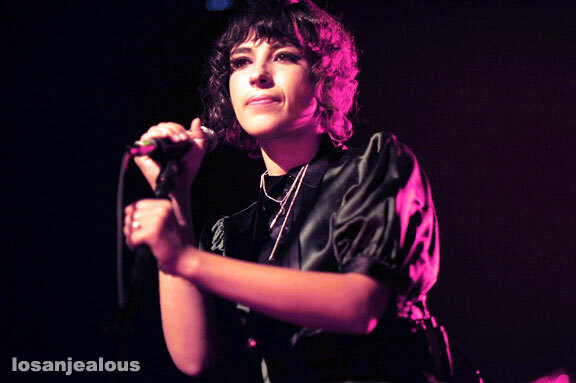 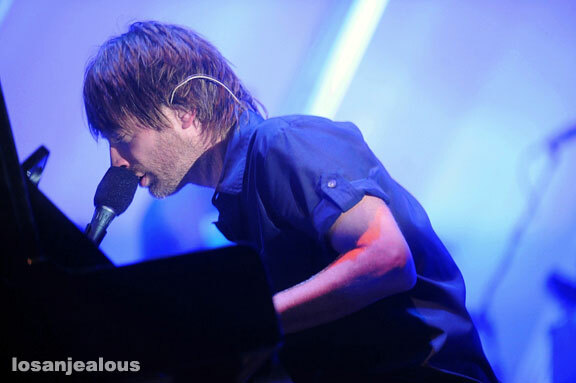 Below the jump are links to spreads of Adele, Animal Collective, Aziz Ansari, Cat Power, Camera Obscura, Jenny Lewis, Lykke Li, Little Boots, St. Vincent, Bat for Lashes, Thom Yorke, Julian Casablancas, Julian Plenti, Mew, Kid Cudi, The Walkmen, Pearl Jam, U2, Yeah Yeah Yeahs, Jay-Z & ZZ Top, among many, many, many more from 2009. 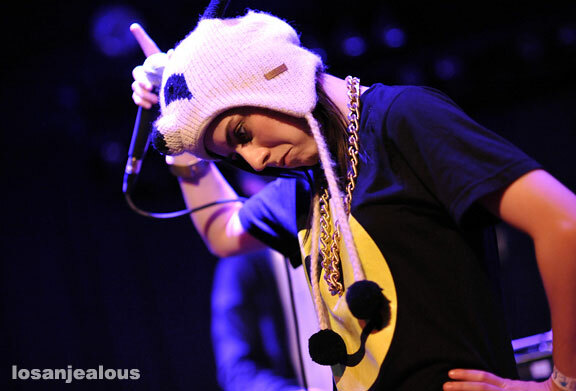 I know, QG. 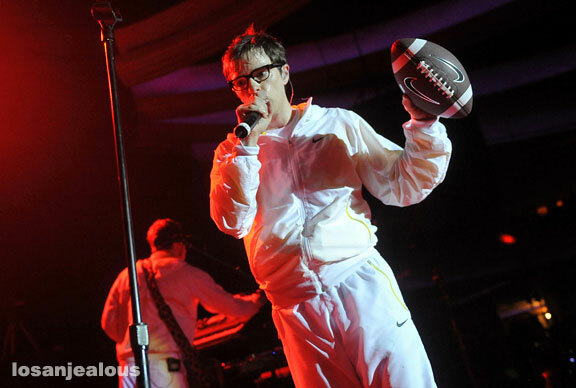 But it wasn’t for lack of trying on our part.